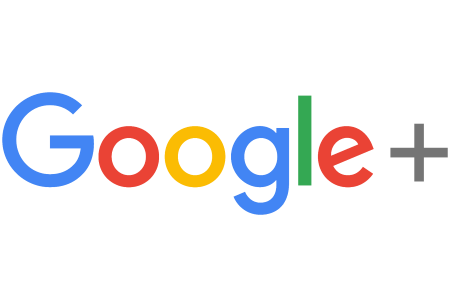 It has been revealed that Google will be closing down its social media platform Google+ in light of an investigation being launch by the Data Protection Authority in Ireland into reports that it failed to disclose to a bug that may have impacted up to 500,000 accounts. A report in the The Wall Street Journal disclosed internal communications which showed that Google senior management was aware of the bug. However, the details of the breach were not made public as required, seemingly in a bid to avoid scrutiny by data regulators. So far no evidence has been found to suggest that any Profile data was misused as a result of the breach. The breach took place in March of this year, suggesting that the Internet giant would not be subjected to the European Union’s General Data Protection Regulation penalties which only became enforceable on May 25 this year. This breach was revealed at a time when other U.S. tech giants – including Facebook and Twitter – are under investigation relating to the the misuse of data on their platforms and concerns that social media was exploited by foreign actors to influence elections in a number of jurisdictions including the UK and US.